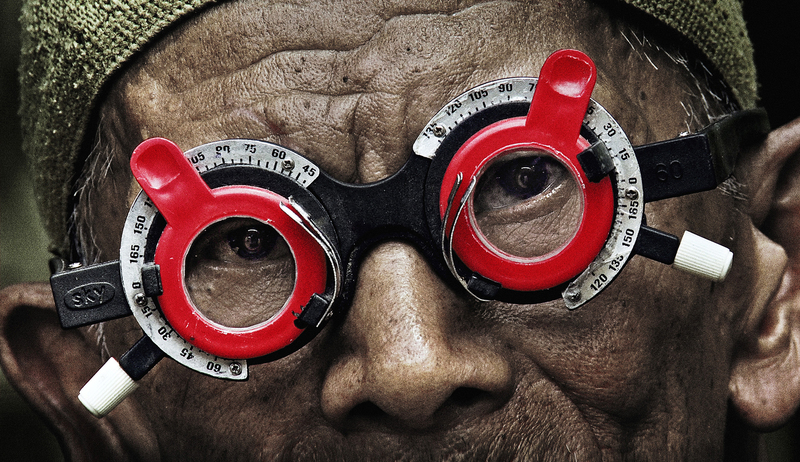 Helsinki-based Making Movies’ co-production The Look of Silence, directed by Joshua Oppenheimer, has been nominated for Oscar in the Best Documentary Film category. The World’s most-known film awards are presented by the AMPAS (Academy of Motion Picture Arts and Sciences). 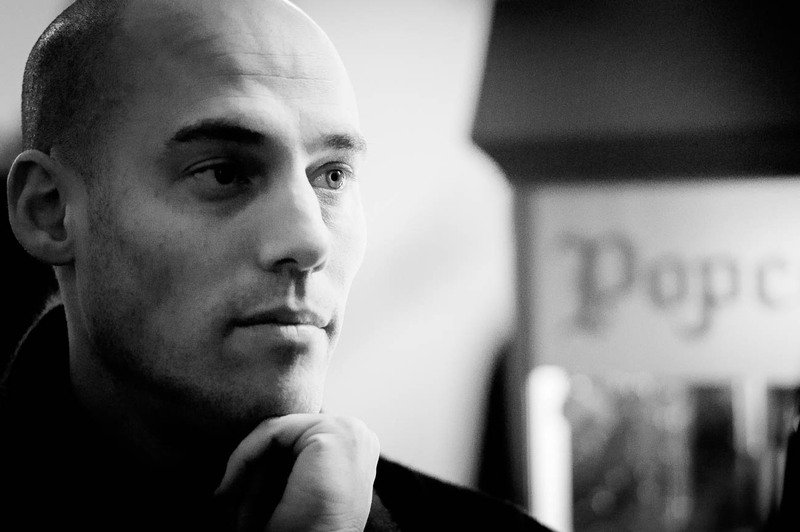 The main production company of the film is Final Cut for Real from Denmark. The Fencer producer Kai Nordberg shares his thoughts on the fate of the film: “Even though we did not get the final nomination, this has been a huge success for Finland and Finnish cinema. I would like to thank all those hundreds of people who participated in making, marketing and campaigning this movie. All filmmaking and marketing stages of The Fencer succeeded enormously well. This all together produced the Oscar shortlisting.” The Fencer was also a Golden Globe nominee in the Best Foreign Film category. The Fencer had the first Oscar Crowfunding Campaign in the Finnish film history. 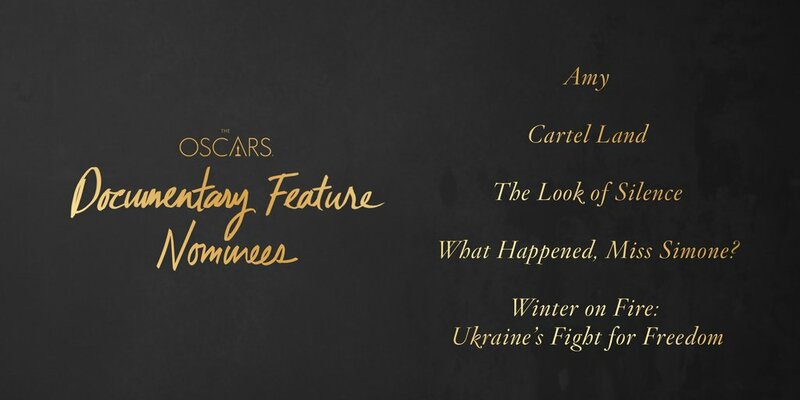 A number of funders supported the campaign in order to to achieve more marketing resources to convincingly compete for the Best Foreign Film Oscar nomination and award. “The crowdfunding functioned as an incredible promotional tool. This allowed us to approach and engage people very widely, mainly in the United States. More important than the actual monetary benefits was definitely the huge increase of visibility for the film,” says producer Nordberg. The Fencer is Härö’s fifth feature-length film. The film’s screenwriter is writer and visual artist Anna Heinämaa. Starring Märt Avandi and Ursula Ratasepp. The producers are Kai Nordberg and Kaarle Aho from Making Movies. The film is distributed by Nordisk Film in Finland. It had its premiere in Finland in March 2015, and the movie still continues in the cinema program after more than 45 weeks. The film has been seen by over 65 000 spectators so far in Finland.